Thanks to American Estates for sponsoring this event and supplying their great wines. ​A Guided Tasting with a Selection of Artisanal Cheeses. 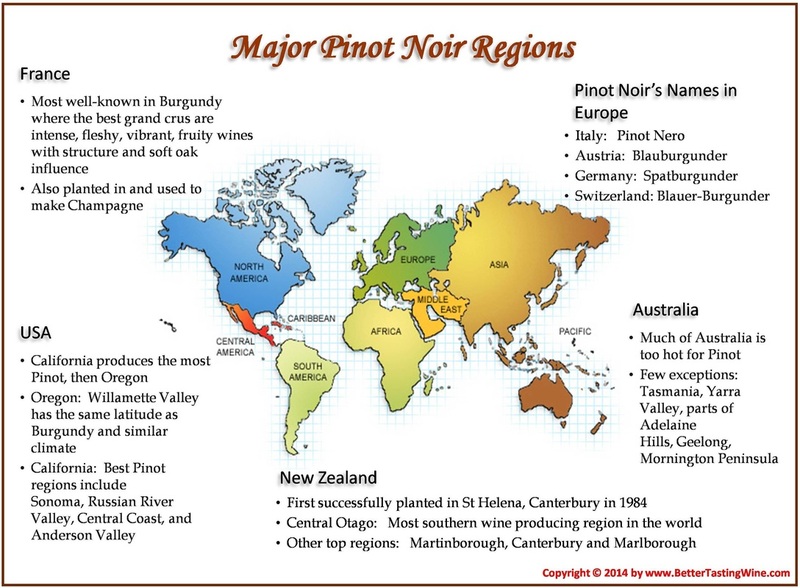 A tasting featuring a superb selection of wines representing 8 wines from France (Burgundy), New Zealand, Australia (Tasmania), Oregon, California and New York (yes there's great Pinot Noir in New York!). We are "taking over" the Pierre Loti Union Square wine bar for this sit-down event. Cheese will be served to go with the wines. And our resident wine expert, Robin Kelley O'Connor (http://rkovine.com), will educate us about the wines and the grapes. Meet fellow wine lovers, taste some great wines and learn about Pinot Noir all on a quiet Sunday afternoon in a beautiful old world wine bar!